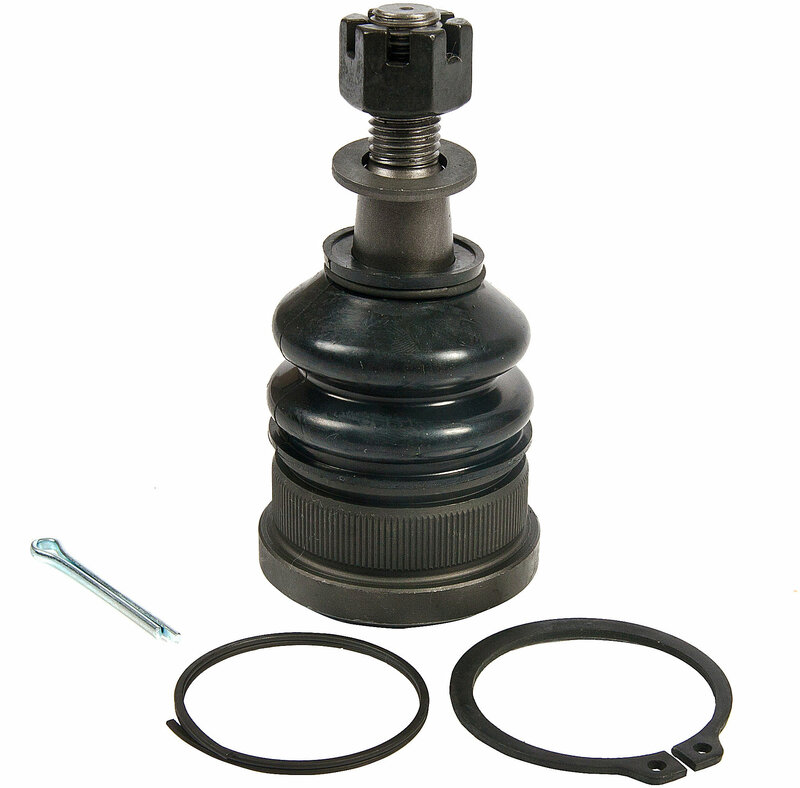 Proforged Ball Joints for Jeep Grand Cherokees are made from chromoly steel for strength and incredilbe life span. Ball joints connect the wheels to the Jeeps steering. As they start deteriorating they allow play in the wheels, which leads to uneven tire wear, and potentially greater damage to the knuckles and bearings, not to mention unsafe driving characteristics. Tighten up your steering with Proforged parts which are backed by an industry leading Million Mile Warranty. Direct Fitment Simple to Install According to Factory Service Manuals and Sized Perfectly to Not Stretch the Eye on the Steering Knuckle When Pressed In. Engineered For Life Chromoly Components Will Last For Years To Come, Made Stronger Than Mild Steel Parts That Are Found At Your Local Shop.